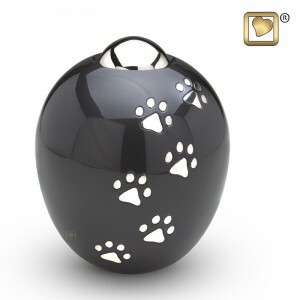 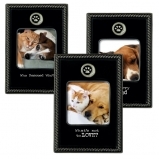 At Memories of You, we understand the bond between a family and their pet. 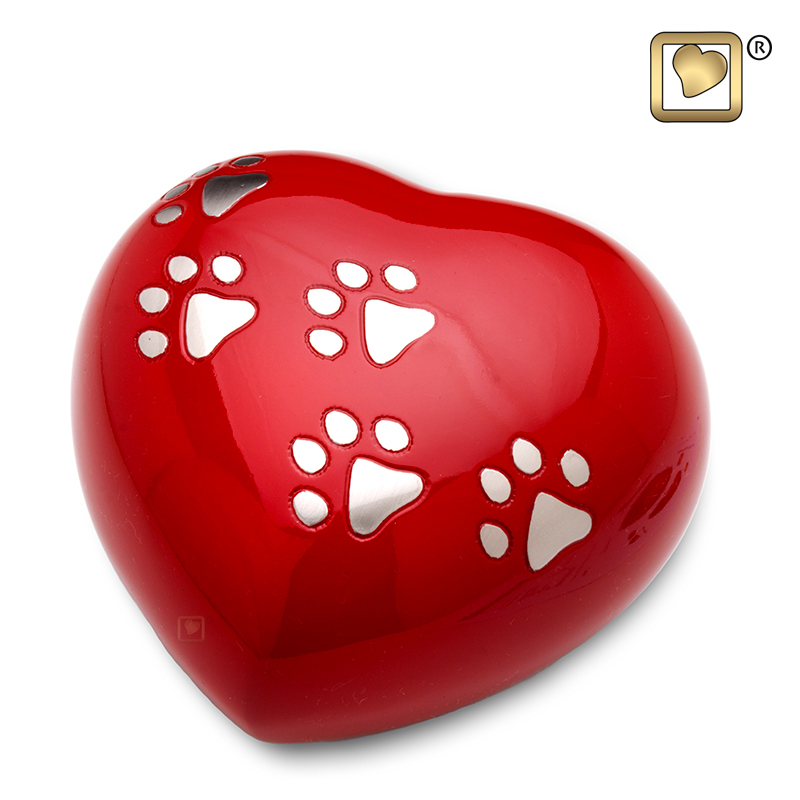 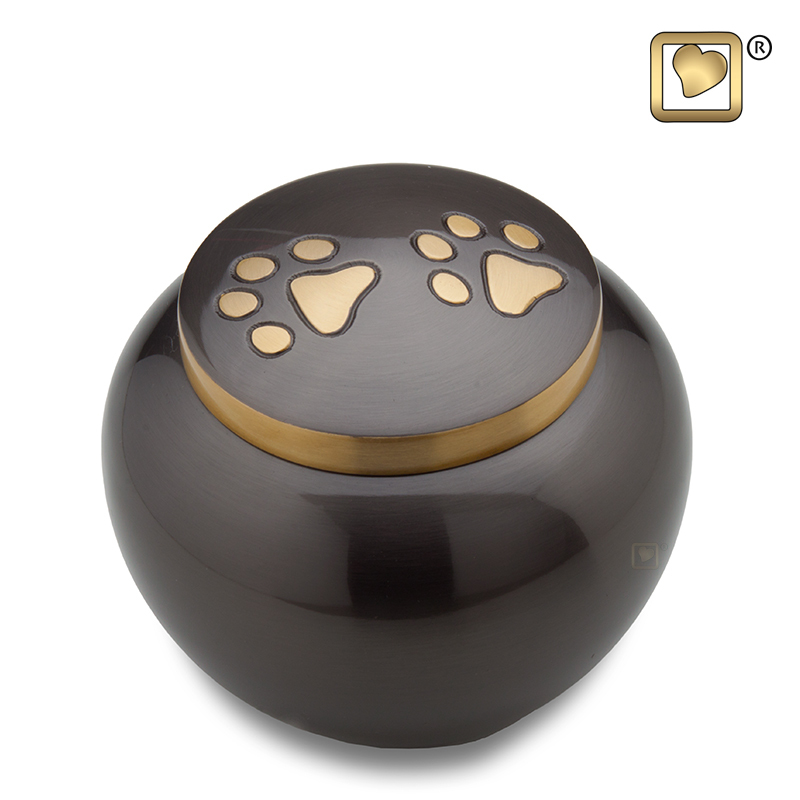 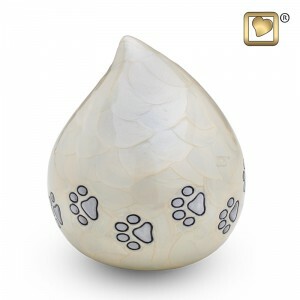 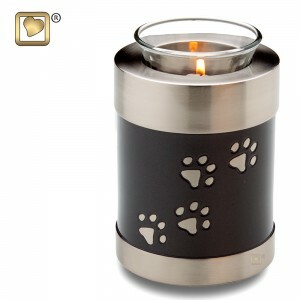 We recognize that losing a pet can be very difficult and want to help you remember your loyal friend and companion. Nothing can bring your pet back but their memory and the joy they brought can live on. The items shown are just a few of the many products available for pets – stop in or contact us to find out more.